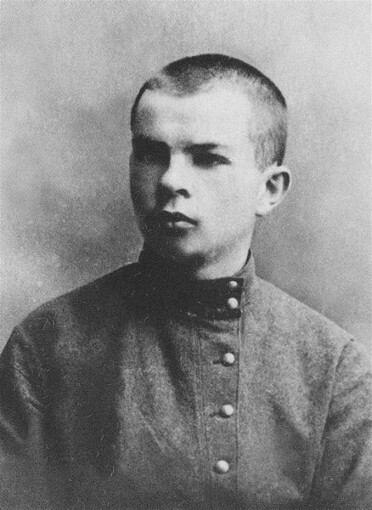 Petrov, Viktor (pseud: V. Domontovych, V. Ber), b 22 October 1894 in Katerynoslav, d 8 June 1969 in Kyiv. 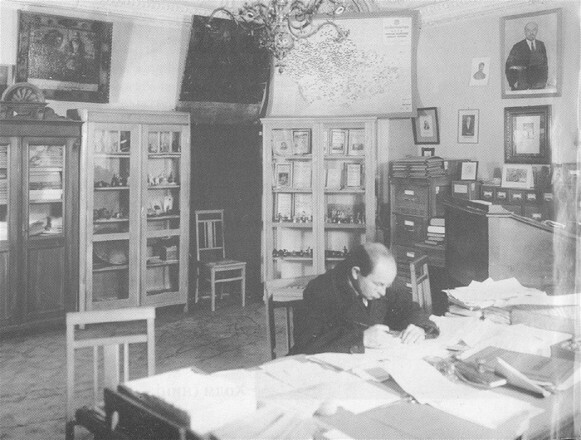 Writer, literary scholar, archeologist, and ethnographer; member of the Shevchenko Scientific Society. 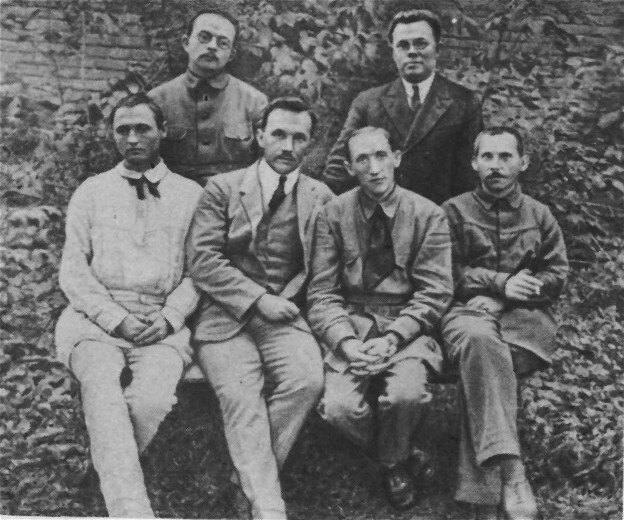 A graduate of Kyiv University (1918), from 1920 he worked for the Ethnographic Commission of the All-Ukrainian Academy of Sciences. 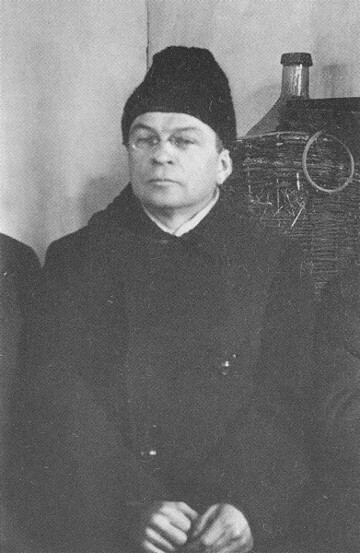 He became coeditor (with Andrii Loboda) of its Etnohrafichnyi visnyk (1925–9) and head of the commission (1927–33). During that time he also worked as a literary scholar and writer and was close to the Neoclassicists. 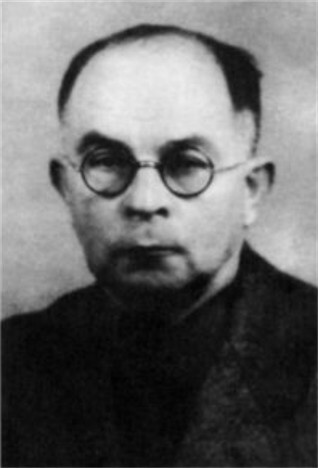 In 1941 he was briefly director of the Institute of Ukrainian Folklore of the Academy of Sciences of the Ukrainian SSR. 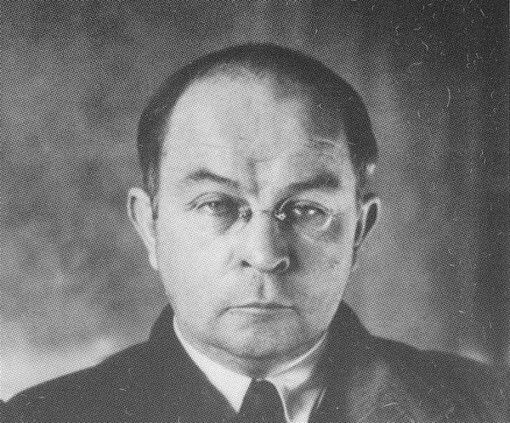 In 1942–3 he edited the literary journal Ukraïns’kyi zasiv in Kharkiv and Kirovohrad under German rule. 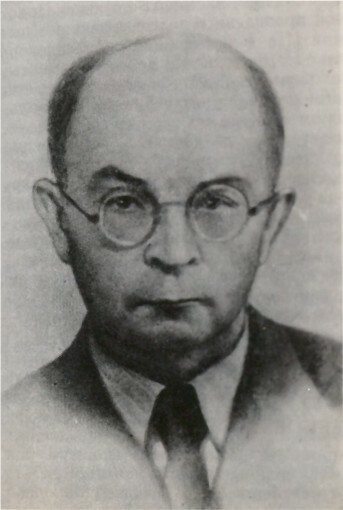 In 1944 he fled to the West and became an associate of the Ukrainian Scientific Institute in Berlin (1944–5). As a refugee in postwar Munich he was a professor at the Ukrainian Free University and at the Theological Academy of the Ukrainian Autocephalous Orthodox Church and a member of the editorial boards of the literary and art monthly Arka and the MUR collections. In 1949 he ‘reappeared’ in the Union of Soviet Socialist Republics and worked at the Institute of the History of Material Culture of the USSR Academy of Sciences in Moscow. From 1956 he was a senior associate of the Institute of Archeology of the Academy of Sciences of the Ukrainian SSR in Kyiv and the custodian of its scientific archive. Petrov wrote the biographical novel Alina i Kostomarov (Alina and [M.] Kostomarov, 1929) and, under the pen name V. Domontovych, the novels Divchyna z vedmedykom (Girl with a Teddy Bear, 1928), Doktor Serafikus (Doctor Seraficus, 1947), and Bez gruntu (Without Foundation, 1948). He also wrote stories, some of them under the pen name Viktor Ber. His literary works were republished in three volumes (1988–9). As a literary scholar he wrote books on Panteleimon Kulish in the 1850s (1929) and Kulish's romances (1929), and articles on Kulish, Taras Shevchenko, Hryhorii Skovoroda, and contemporary literature in VUAN serials and collections and the journal Zhyttia i revoliutsiia. 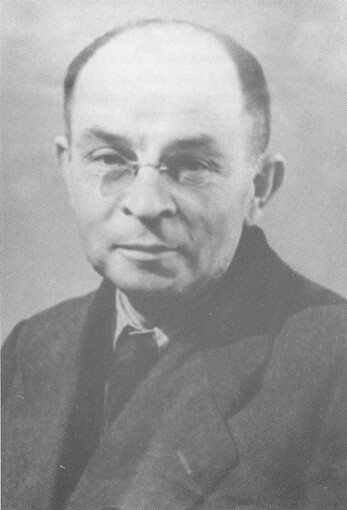 As an émigré he published philosophical and critical articles in several periodicals and a brochure on the principal stages in the development of Shevchenko studies (1946). 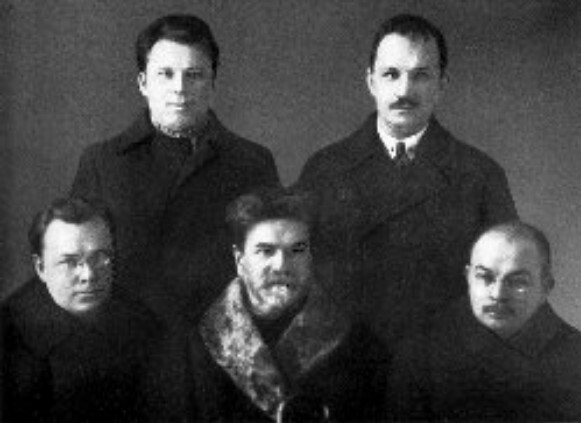 A pamphlet he wrote in the early 1940s on Ukrainian cultural figures destroyed by the Bolsheviks in 1920–40 was published in the West in 1959. 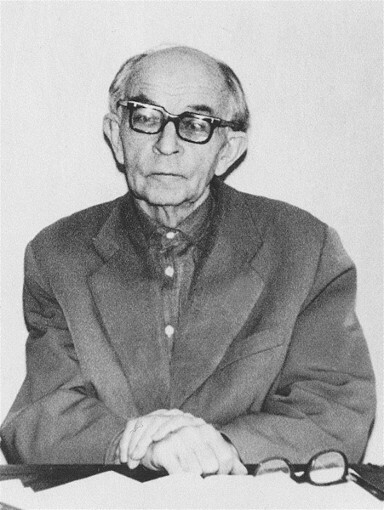 As an ethnographer Petrov wrote several dozen articles on such topics as the place of folklore in regional studies, the sun in Ukrainian folk beliefs, the legend of the origin of evil women, and the agrarian cult of fire, and entries on Slavic mythology in the Soviet Ukrainian encyclopedia. He also wrote a collection of articles on preclass society (1933). With Andrii Loboda he coedited a book of materials on the Dnieper boatmen (1929) and Yevhen Markovsky's book on the Ukrainian vertep (1929). As an archeologist he was involved in excavations of late Trypilian culture and early Slavic settlements. He studied Scythian monuments and the Burial Fields culture of the Antes. He wrote books on the origin of the Ukrainian people (1947), the Scythians' language and ethnos (1968), slash-and-burn tillage (1968), and the ethnogenesis of the Slavs (1972). He also wrote articles on the Trypilian culture, the Zarubyntsi culture, and the Cherniakhiv culture, on the ancient Slavs, and on Scythian and ancient East Slavic names, hydronyms, and toponyms, and published Vikentii Khvoika's diary of excavations at Zarubyntsi.